A nature writing workshop with Dr Robert Pyle, world-acclaimed conservation biologist and nature writer – presented by The Tasmanian Writers’ Centre – Writing Place Program. On this very special one-day workshop, in the heart of one of Tasmania’s most diverse wilderness areas, Dr Robert Pyle will write with you in Mt Field National Park – taking a road-trip in a fern forest, exploring a continent in a lake bed, finding the compelling story in natural history. The workshop will combine lecture with observation, conversation and writing in any and all forms, examining ways into stories of the senses, the heart and the wider world. What better way to sharpen your environmental writing skills than to immerse yourself in a pristine location, in the company of likeminded people, with the rare opportunity of personal guidance from a highly distinguished writing mentor and naturalist? Suitable for: Published and unpublished writers from many fields – natural historians, travel and outdoor writers, non-fiction writers, poetry and fiction writers, tourism writers, essayists, journalists,scientists, environmental managers, activists and others. Your concerns and writing forms may range widely. Participants at all levels are welcome to this rare opportunity to meet and work personally with Dr Pyle. Venue: Mt Field National Park. 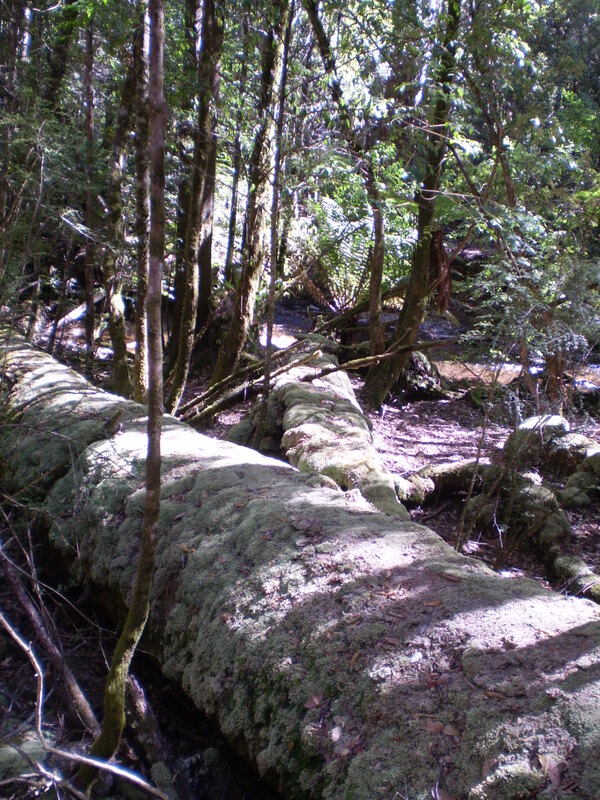 Few other national parks in Australia have Mt Field’s diversity of sites, ranging from tall swamp gum forests and massive tree ferns, through rainforest to dramatic mountain scenery, alpine plant communities, and Lake Dobson at Mt Field’s higher elevations. The workshop will have a private, heated meeting room at the Mt Field Visitor Centre as its base. Walks to sites will be short and at a gentle pace, so a high level of fitness is not required. During the workshop, the heated coach will also transport you to Lake Dobson and other sites in the park. Date and time: Sunday 26 June. 9.30am for 9.45am departure from Salamanca, Hobart, arrive Mt Field 10.55am. 3pm departure from Mt Field, arrive Hobart 4.10pm. Fee: $70 for Writers’ Centre members, $110 for non-members. Includes return coach travel from Salamanca Hobart, and national park entry fee. For more information contact Tasmanian Writers’ Centre. Dr Robert Michael (Bob) Pyle is a world-acclaimed nature writer, academic, conservation biologist, essayist and poet, hosted in Australia by the Watermark Literary Muster and the Tasmanian Writers’ Centre’s Environmental Writing program, Writing Place. Dr Pyle is a Yale-trained ecologist and a Guggenheim fellow. Recently the Kittredge Distinguished Writer at the University of Montana, Pyle taught environmental writing in Tajikistan for the Aga Khan Trust for the Humanities, and was Werner Writer-in-Residence at the Fishtrap environmental retreat in 2010. He has won numerous writing awards including the John Burroughs Medal for Distinguished Nature Writing, the Harry B. Nehls Award in Nature Writing, and the National Outdoor Book Award for Natural History Literature. He has authored 14 books and lives in Washington State, USA. 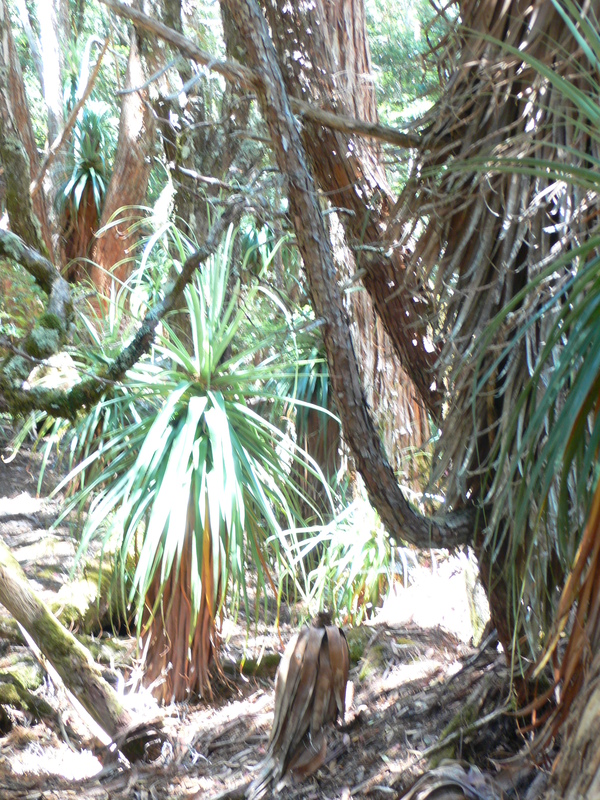 This entry was posted in All posts, Events, Writing about Place, Writing about Place - Competitions and Opportunities and tagged Dr Robert Pyle, nature writing, Tasmanian Writers' Centre, workshops, writing about place. Bookmark the permalink. Held in association with the Tasmanian Museum and Art Gallery, Hobart Bookshop and Island magazine. You are invited to a very special Tasmanian Writers’ Centre Reading at the TMAG, with Dr Robert (Bob) Pyle – nature writer, essayist, lepidopterist and poet. Join us as the Writers’ Centre hosts a one-hour talk and reading about intimacy with nature, butterflies as windows on the world, and the importance of place.